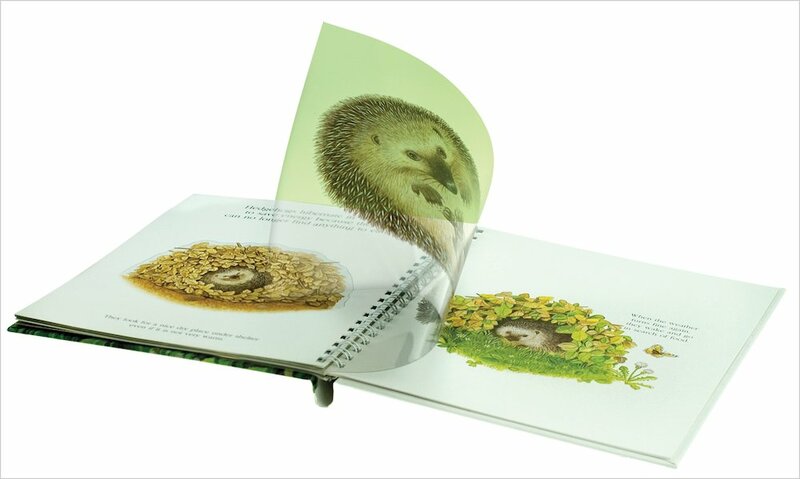 Discover the habits and life cycle of a favourite nocturnal creature in an exciting first nature book, which tells the hedgehog’s story in tantalising visual stages. 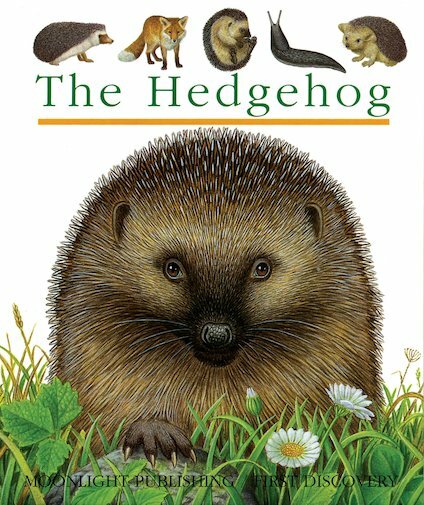 Follow the hedgehog as it hunts for berries and creepy-crawlies under the light of the moon, rolls up into a ball to hide from a predator, and hibernates through the winter! As children read through the story, the magical acetate pages turn over to transform each picture, revealing an unexpected side of things. Combining lots of simple facts with beautiful colour illustrations, this sturdy spiral-bound hardback is beautifully written and produced.